No fundraising requirement for this event but The Bean Team raised $100 anyways! In our 6th year participating in the Boston MS Walk we raised $2,411! Jenn and I raised a total of $4,280! No fundraising requirement for this event but The Bean Team raised $105 anyways! In our 5th year participating in the Boston MS Walk we raised $5,541! Jenn and I raised a total of $3,899! 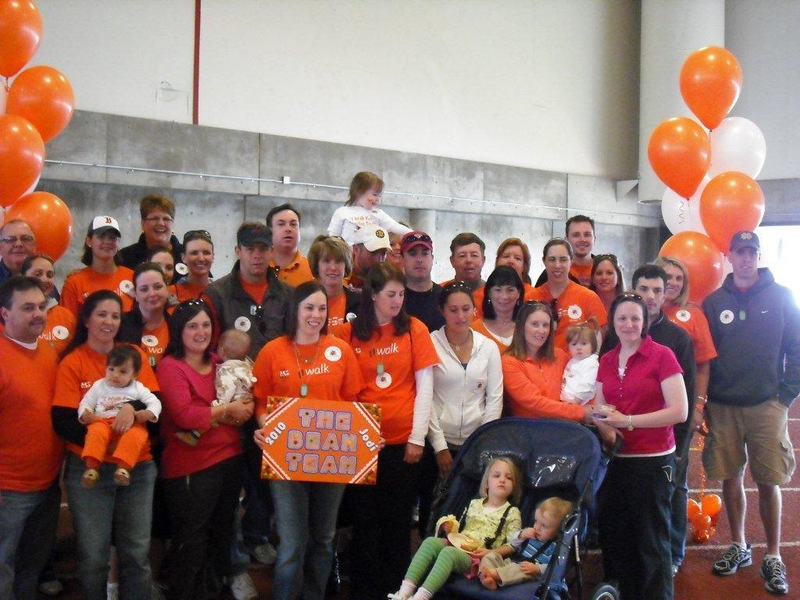 In our 4th year participating in the Boston MS Walk we raised $7,441! Jenn and Meghan raised $3,618 and walked 50 miles while my mom and I were on the crew. In our third year participating we raised $13,679. My mom and I were on the crew and did not raise money since we had raised a lot for Boston Walk! 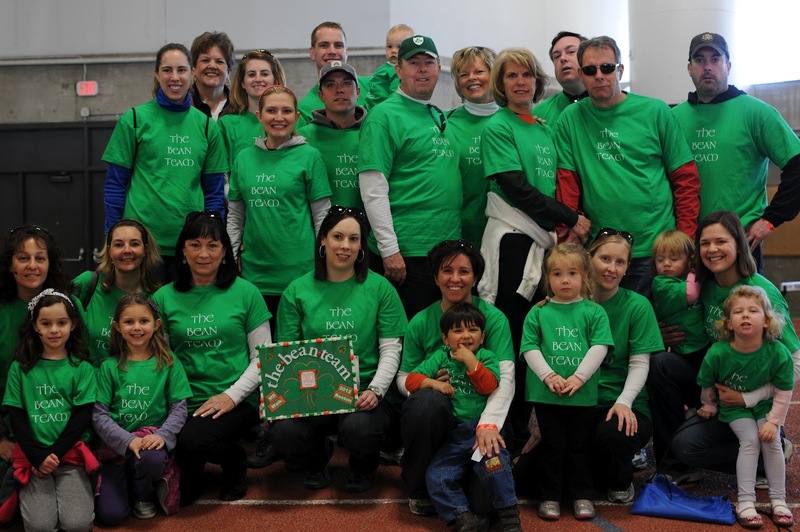 In our second year participating in the Boston MS Walk we raised $10,920! 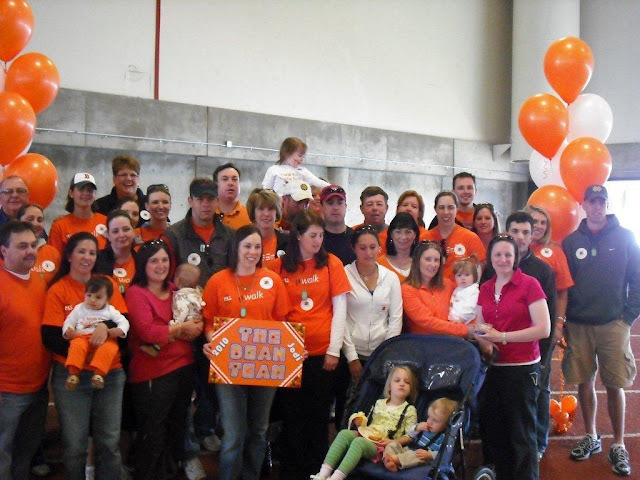 This was the first year The Bean Team participated in the Boston MS Walk.